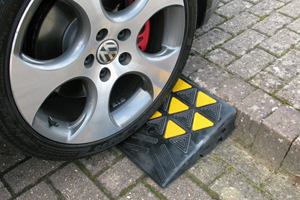 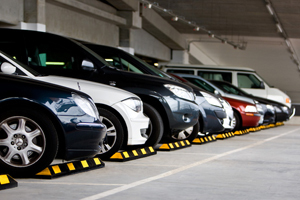 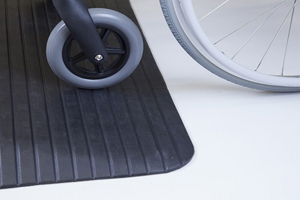 When folded these ramps act as a perfect car ramp for those seeking to load their car to heights of 155mm. 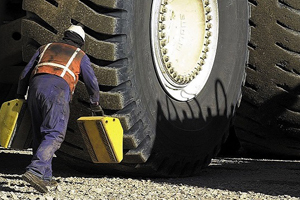 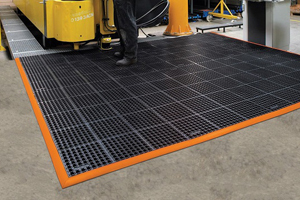 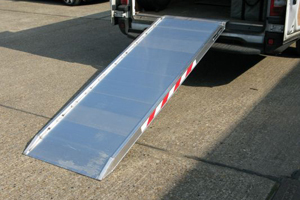 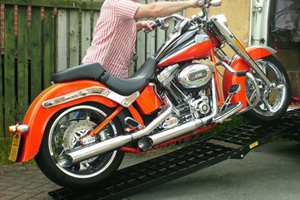 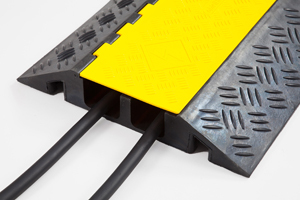 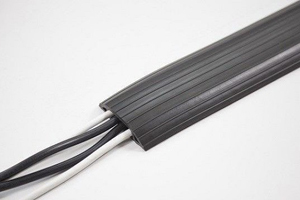 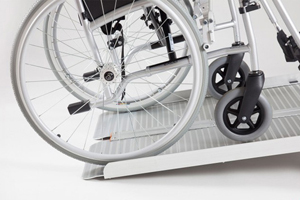 When unfolded, these ramps are 1830mm in length and act as perfect loading ramps for those seeking to load vehicles, such as quad bikes, up to 454kg. 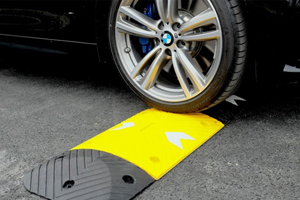 The Ramp People 9.6 out of 10 based on 3754 reviews.